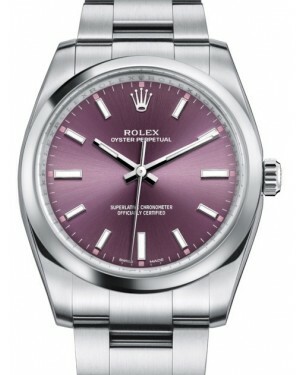 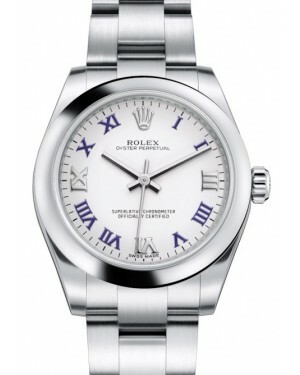 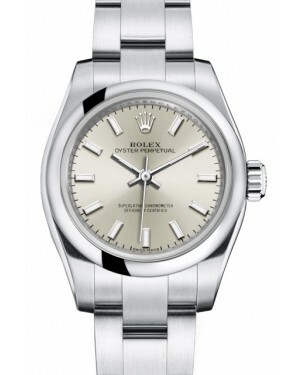 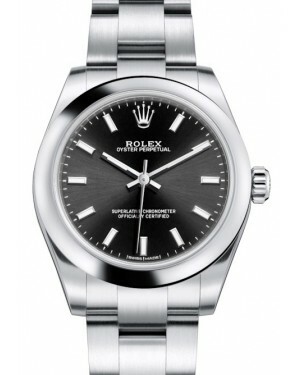 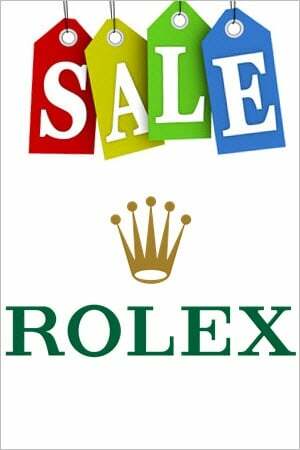 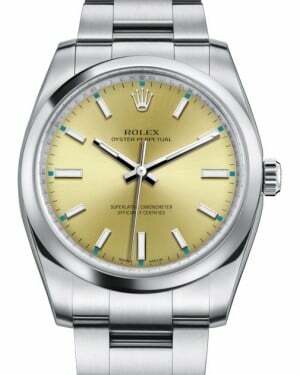 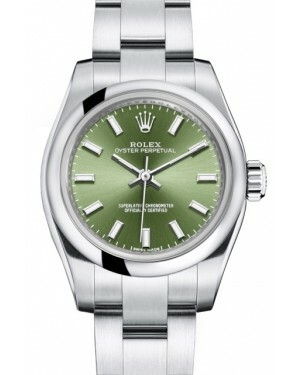 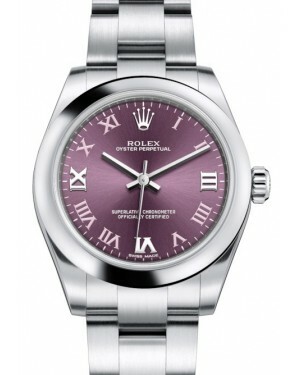 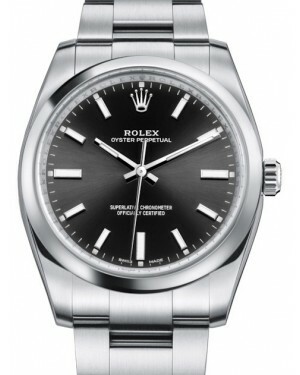 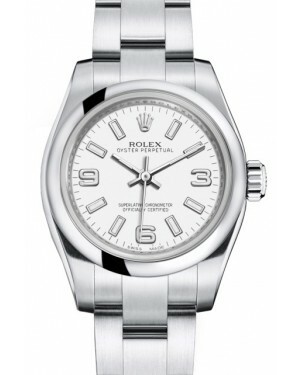 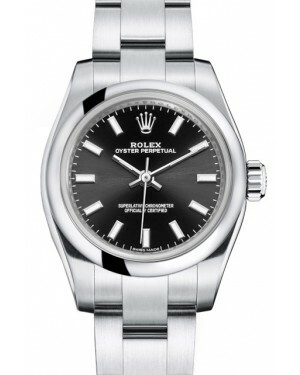 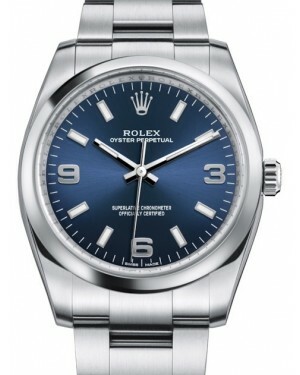 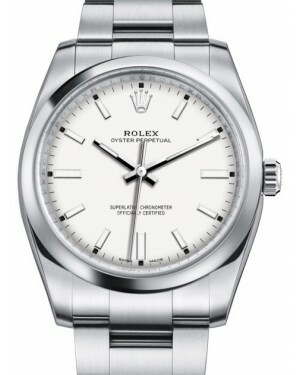 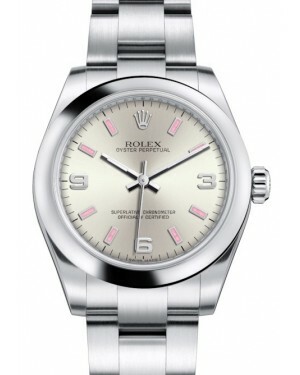 The Rolex Oyster Perpetual models benefit from a classic design, which focuses on pure timekeeping function and has universal appeal. Within the collection, there are models with smaller 26mm and 31mm case sizes, which are ideal options for women seeking a timepiece with understated sophistication. 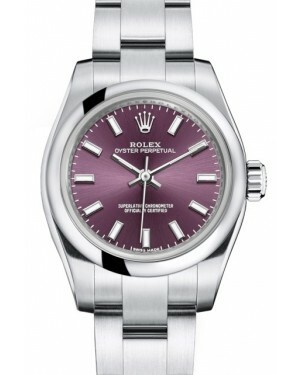 Modern Oyster Perpetual watches are powered by in-house calibre 2231 or 3132 movements, and are constructed from 904L stainless steel, offering superior resistance to corrosion and repeated polishing. 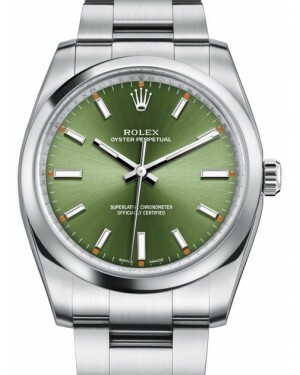 The watches are available with a variety of different dial colours, including white, blue and green, and the simplicity of the dial helps to guarantee excellent legibility.